WEB DESIGN PACKAGES FOR YOU. ALL OUR WEB DESIGN PACKAGES ARE CUSTOMIZED WHETHER YOU WANT A BASIC SITE OR AN E-COMMERCE WEBSITE AND INCLUDE THE FIRST YEAR HOSTING AT NO EXTRA CHARGE. We have several popular packages that are set up to save you money – however this may not always be the best package for your site. That is why we always offer a free no obligation quote so that we may work out the best package for your site. With each web design package we offer the first year hosting plus domain registration. A $75 dollar value – for free. The ability to forward your emails to another address. Your choice of Email Client – you can either download your email to your computer or use one of our handy webmail services for free. An intuitive web based control panel. While the prices for the packages shown are provided, there is flexibility. For example, we can add additional emails for $5 per additional address per month. If you have more unique hosting requirements, please feel free to contact us. We can put together a custom hosting quote unique to your business. Access to additional software, such as forums, help desks and more. 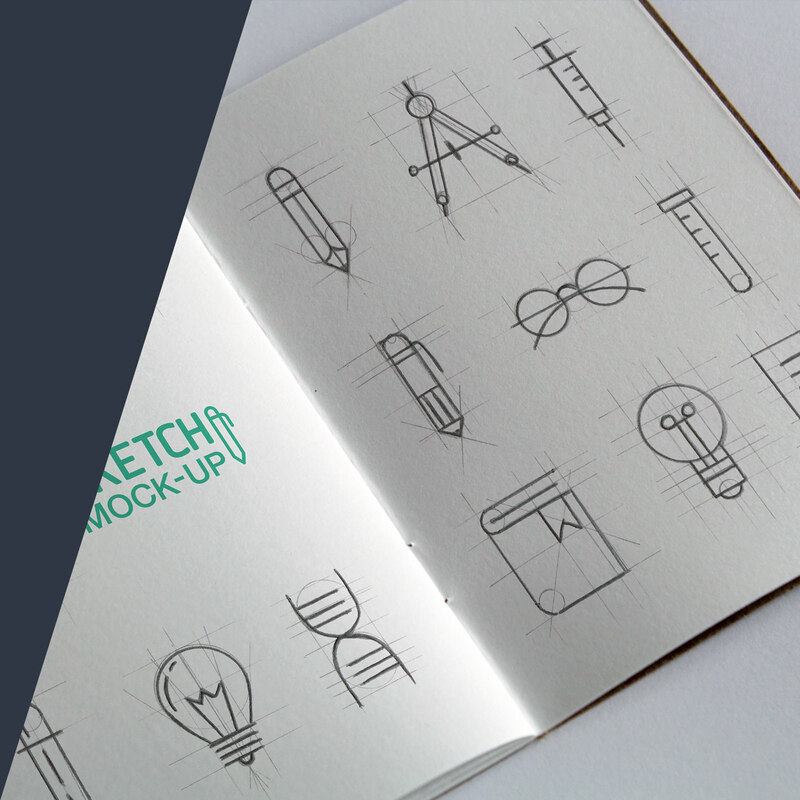 CUSTOMIZED, PERSONALIZED GRAPHICS FOR WEBSITES, LETTERHEADS, BUSINESS CARDS, CLOTHING AND MORE. Many times people have great business ideas but aren’t sure how to brand them. Hire Okanagan Web Solutions to help define that branding and messaging for you. SEARCH ENGINE OPTIMIZATION AND MARKETING WITH PROVEN RESULTS AND AT A BUDGET YOU CAN AFFORD. ALL OUR SEO PACKAGES ARE DESIGNED SPECIFICALLY FOR YOU. 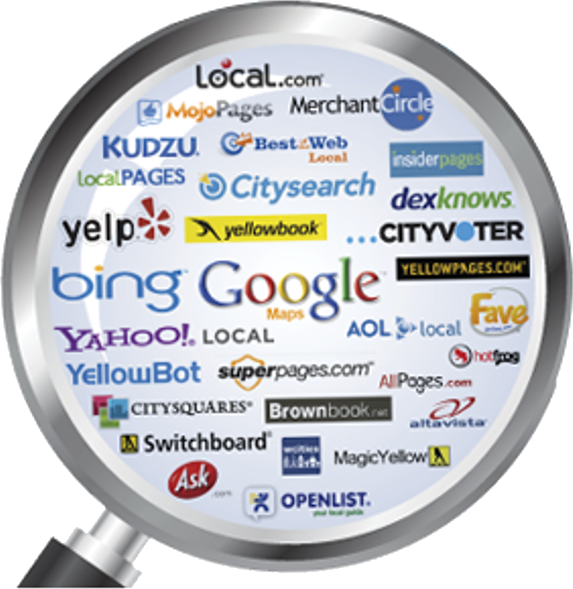 At our core, we are a search engine marketing firm. We got into website design because so many websites we’ve worked on in the past are not search engine friendly. That’s why all our website design is built with search engines in mind. What other marketing firm can offer proven SEO results? Not many. We can provide proof of our online marketing results. Can other firms? 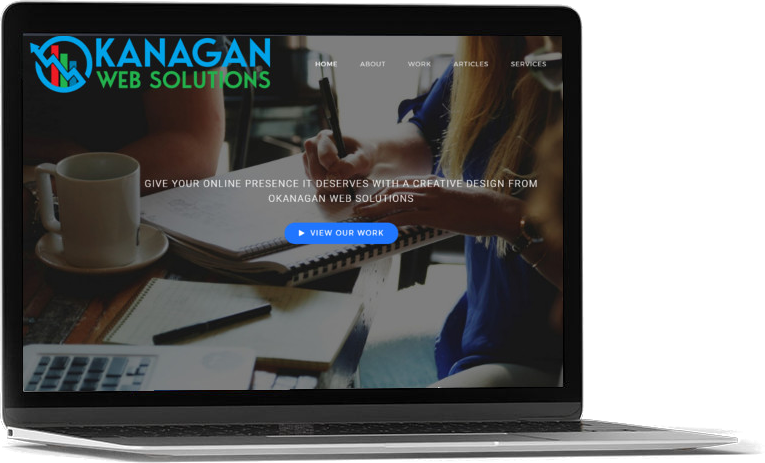 OKANAGAN WEB SOLUTIONS IS TRULY A ONE STOP SHOP – BRANDING, WEB DESIGN AND ONLINE MARKETING. WHY WOULD YOU DEAL WITH MULTIPLE VENDORS WHEN WE CAN DO IT ALL? ALL OUR WEBSITES ARE BUILT ON WORDPRESS AND WE GIVE YOU 100% ACCESS TO YOUR SITE. NO LONGER DO YOU NEED TO PAY YOUR DEVELOPER TO MAKE SIMPLE CHANGES TO YOUR WEBSITE. WordPress is the most used content management system in the world. It is 100% search engine friendly and completely secure. Best of all it is easy to manage. That is why we choose to develop our clients websites on this platform. It ensures complete transparency for all our clients. You can manage it yourself, or hire us to manage it for you. 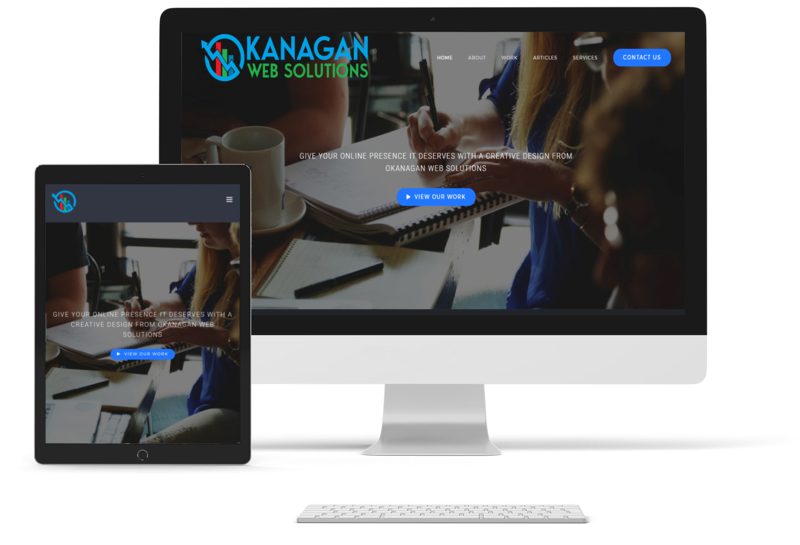 When I communicated with Okanagan Web Solutions a vague description of what I wanted, I realized how inept I was at website design. Undaunted by my lack of clarity, OWS proceeded to design a webpage that I can only describe as leaps and bounds above my expectations. It is modern looking, does exactly what I wanted it to do and, here’s the best part: didn’t go over my budget. Thank you for creating a piece of art! 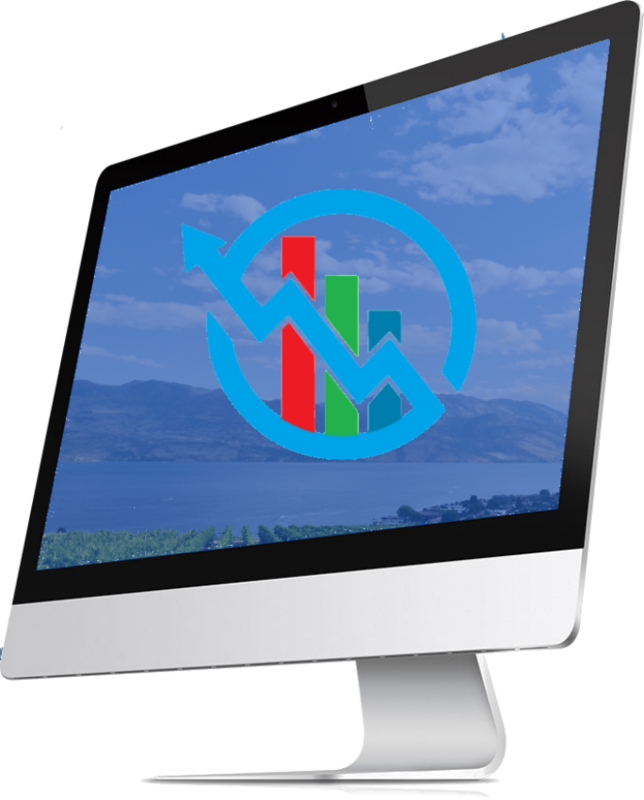 Dealing with Okanagan Web Solutions has been both successful and enjoyable. The produce results, are reliable and always seem available to help out and provide insight, suggestions and support. 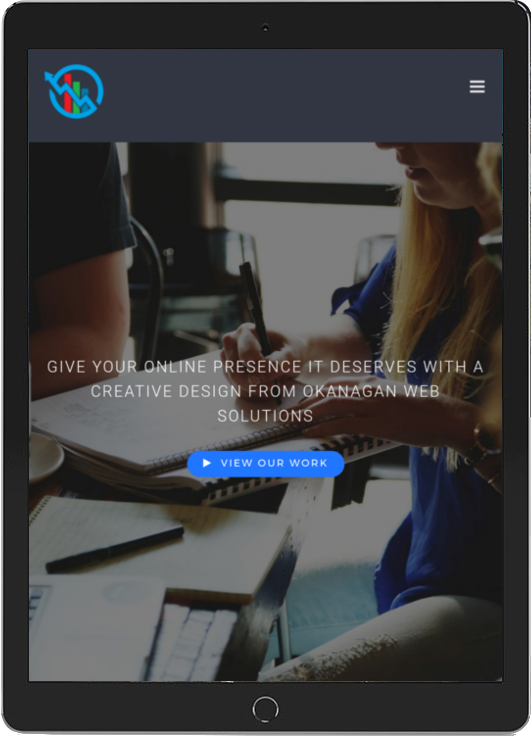 I would not hesitate to recommend Okanagan Web Solutions to anyone looking to maximize their business opportunities via the internet.